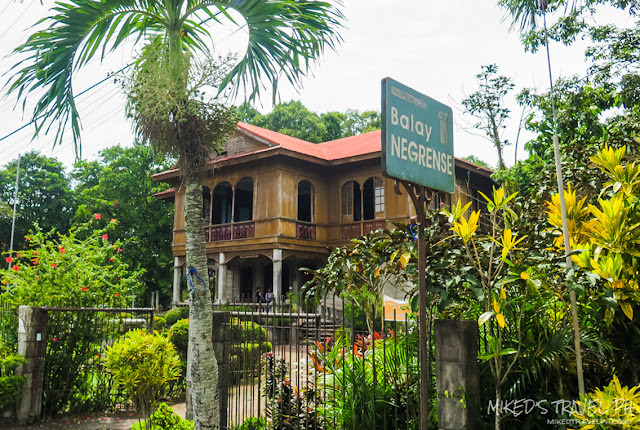 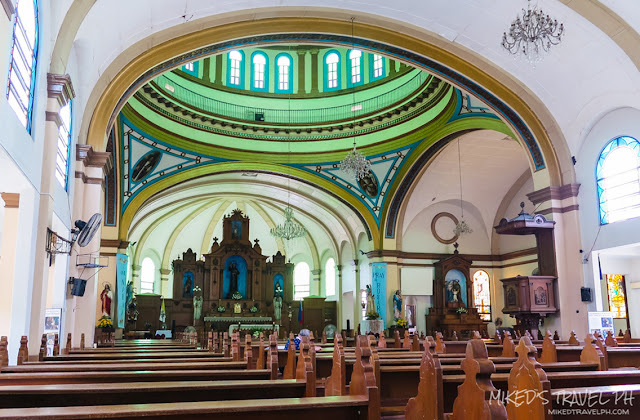 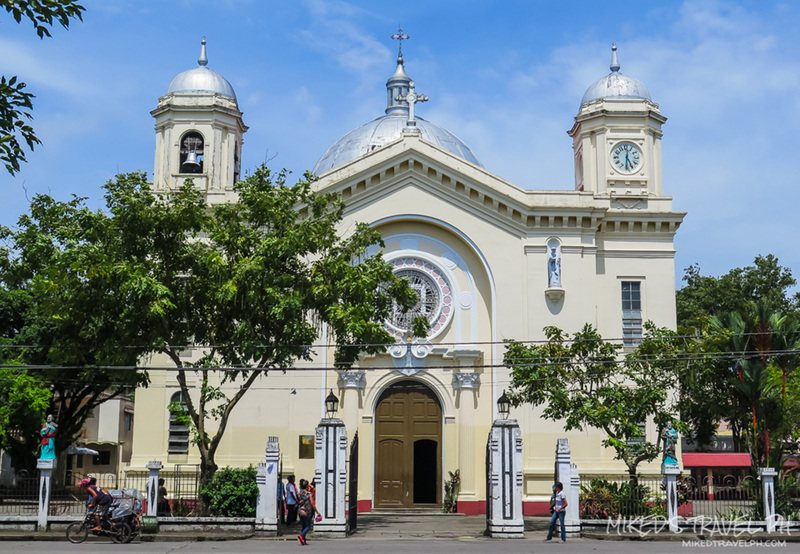 Aside from the famous 'The Ruins' in Talisay City, another attraction you can visit on Negros Island is the Heritage Houses its neighboring city, Silay City, or the 'Paris of Negros Island'. Silay is one of the two cities in the Philippines (Vigan is the other one) that is declared as a museum city. 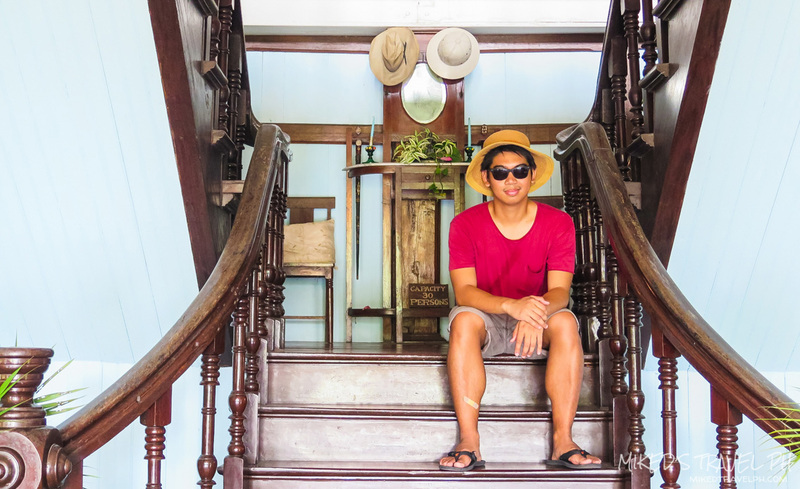 From Bacolod City, ride a jeep bound to "Bata". 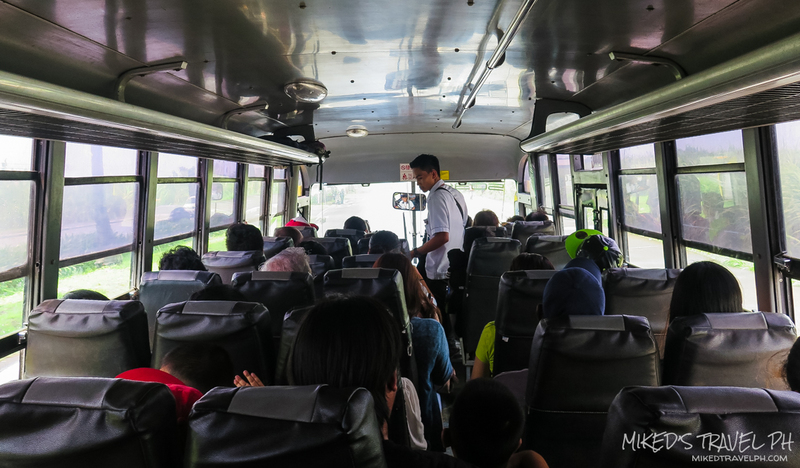 The fare is around PhP 10.00. 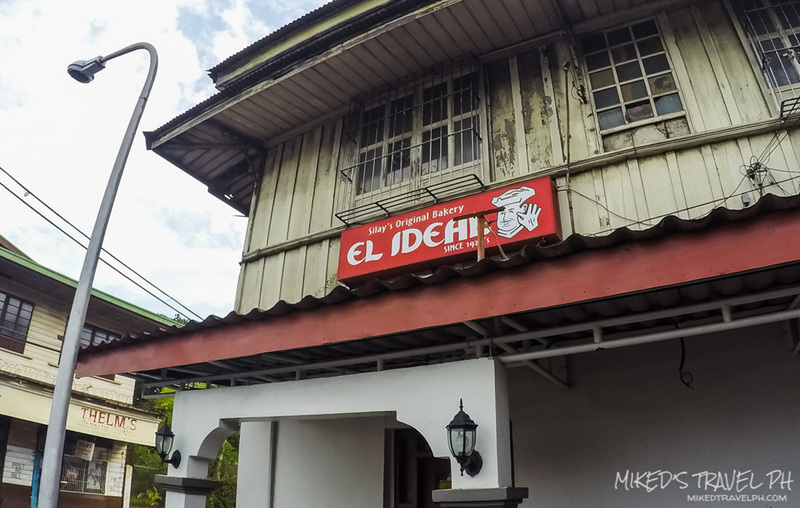 Your landmark to get off is the El Ideal Bakery or San Diego Pro-Cathedral. 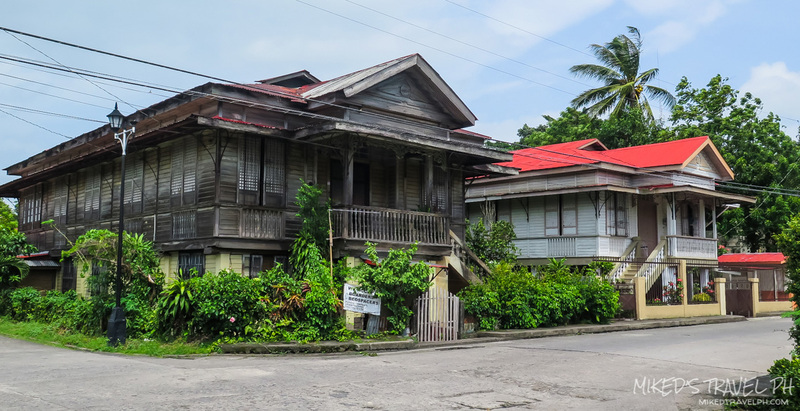 The distance of the houses to each other is just near so can you can just walk around. 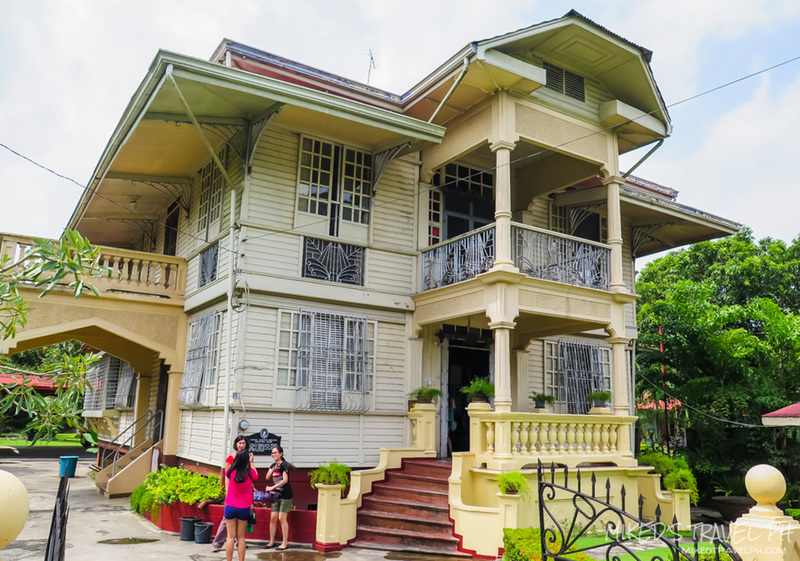 There are around 30 heritage house and three houses are open to the public. 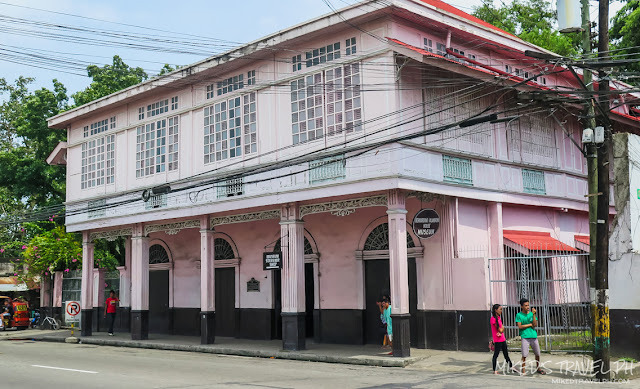 Also known as the "Pink House", can be easily spotted since it is just along the road of course, its color (it's pink!). 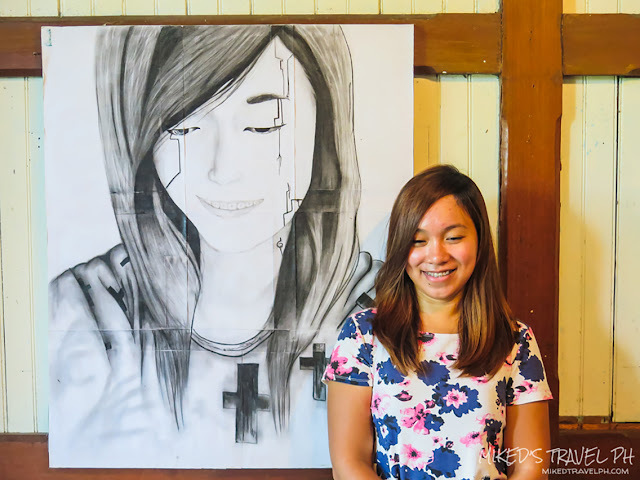 There is a PhP 60.00 entrance fee for adults and discounted PhP 30.00 for students. 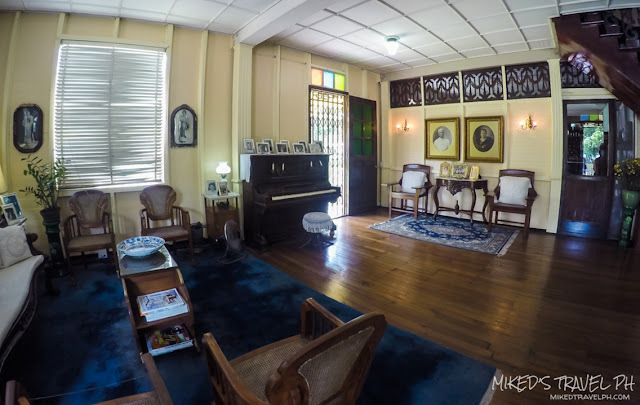 The whole ground floor of the house is a garage while the second floor is where the rooms are with antique furniture and memorabilia. Just a little walk from the Pink House is the Hofileña Museum on Cinco de Noviembre Street. 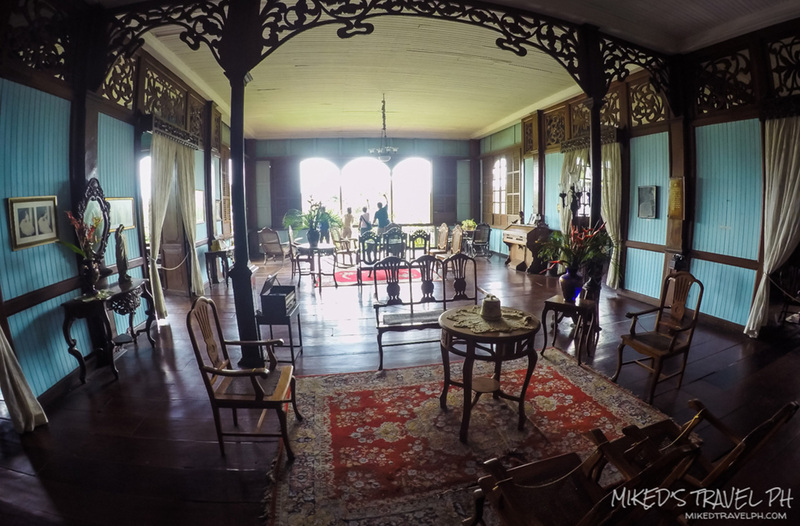 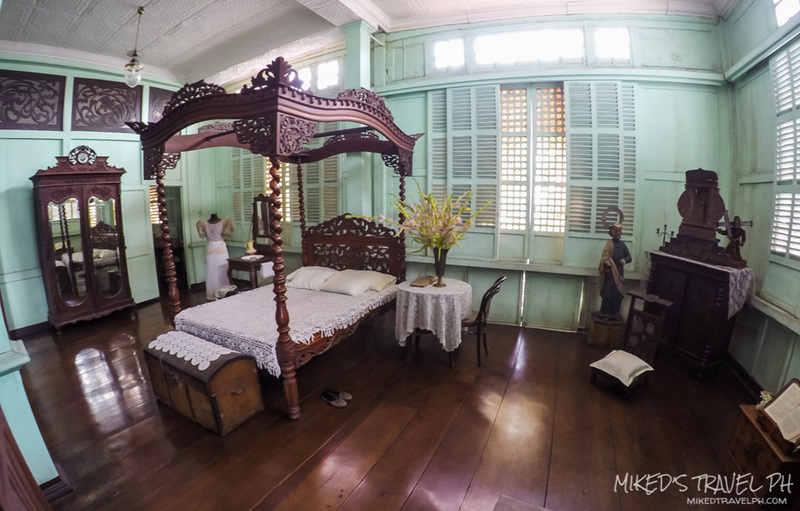 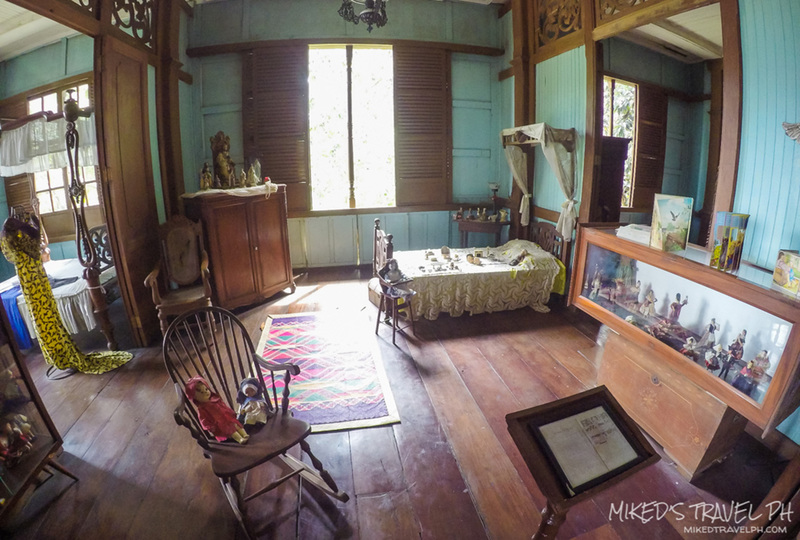 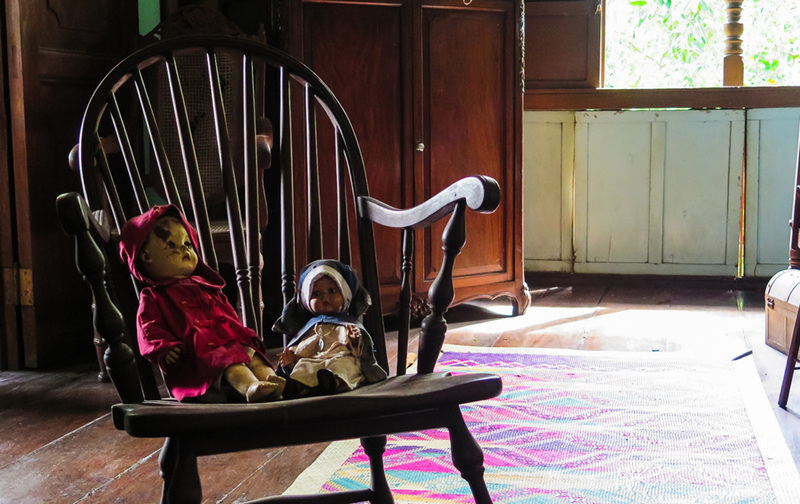 This is the first museum house in Silay that got open to the public and the owner still lives in the house. 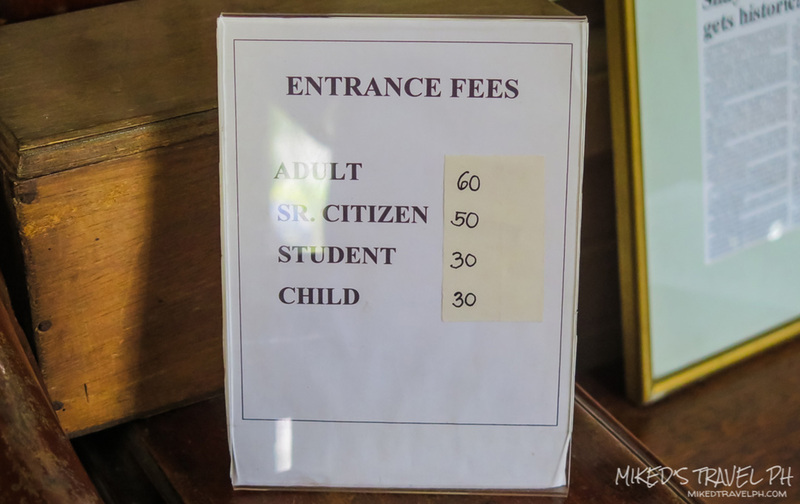 There's also an entrance fee of PhP 60.00 for adults and PhP 30.00 for students. 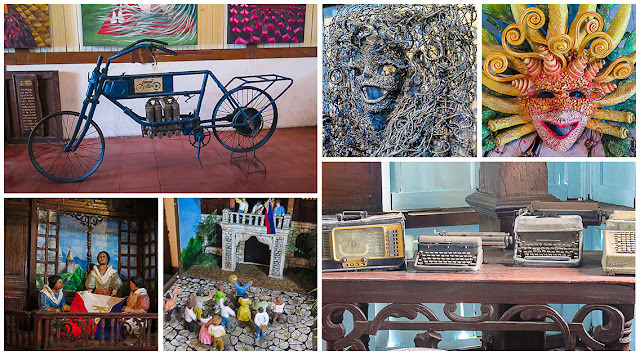 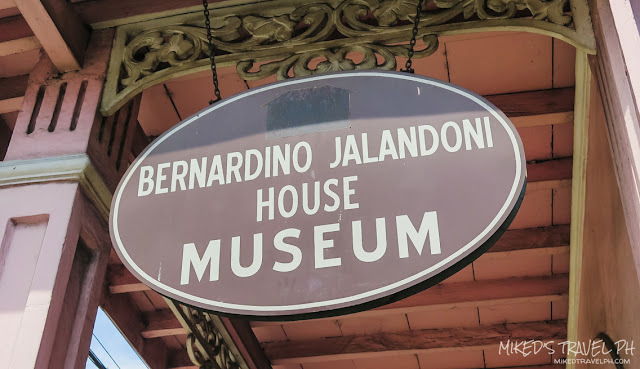 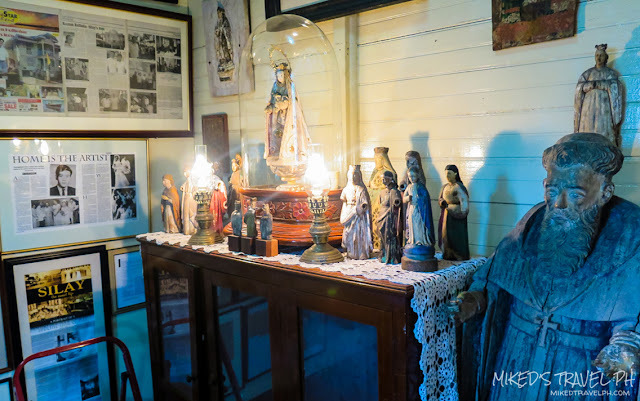 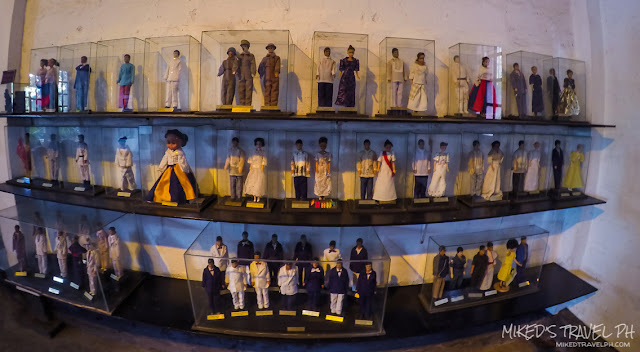 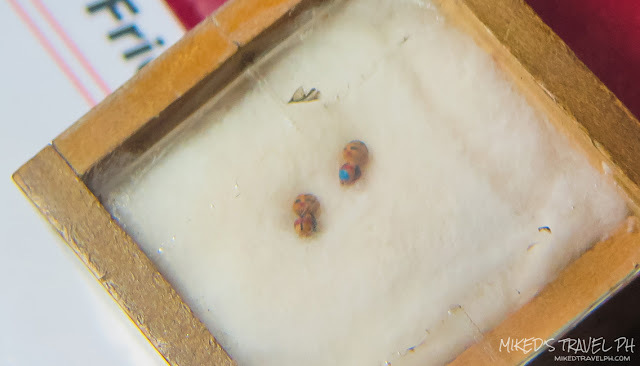 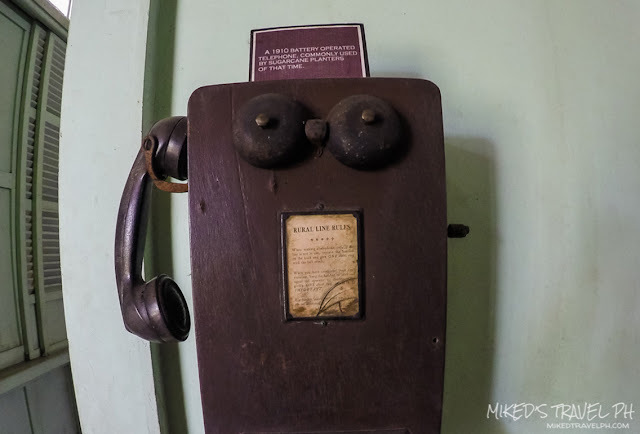 On the ground floor are some collections and memorabilia like one of the world's smallest doll and the oldest antiquities on Negros Island and at second floor are some rare artworks of Filipino artists like Juan Luna and even Dr. Jose Rizal. 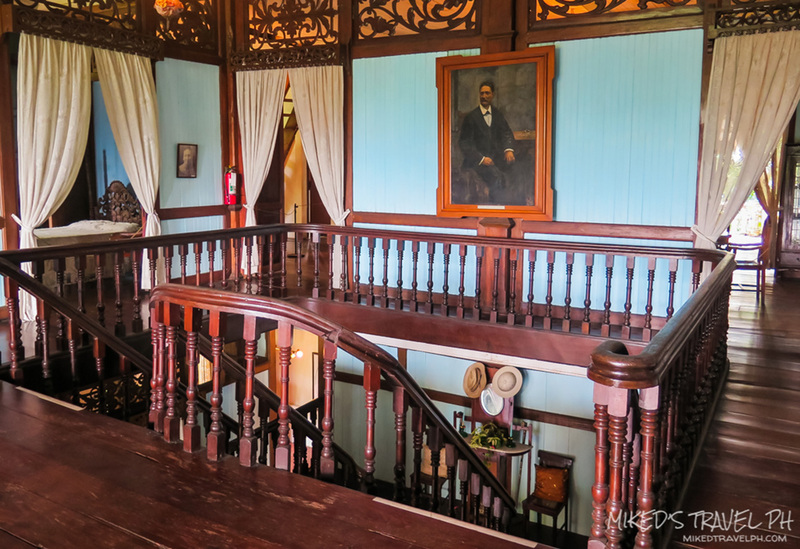 However, cameras are not allowed at the second floor to protect the artworks. 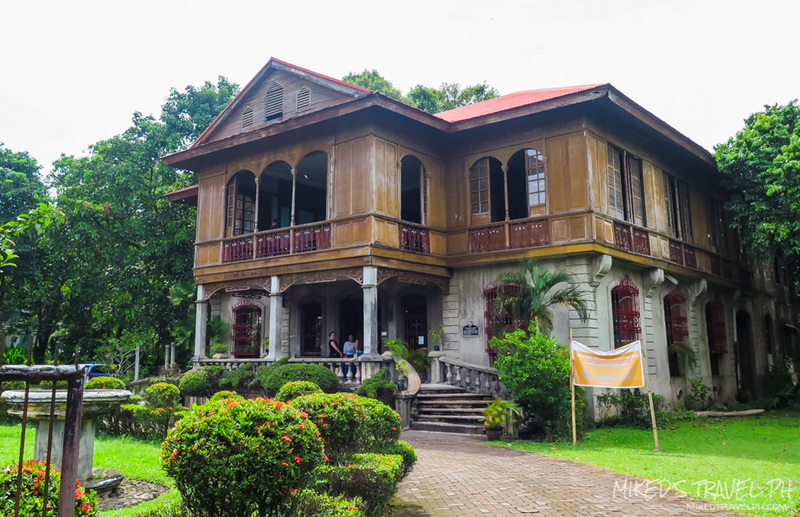 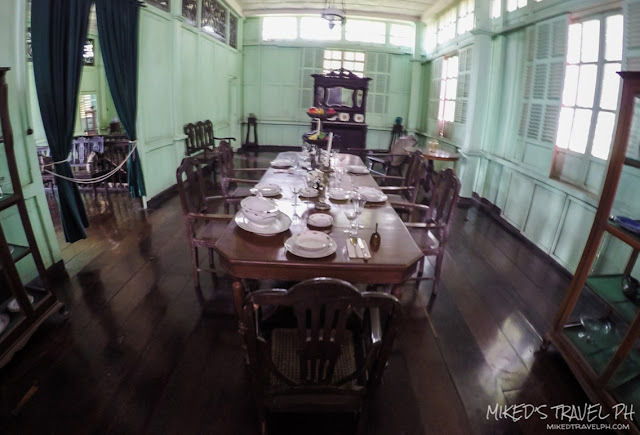 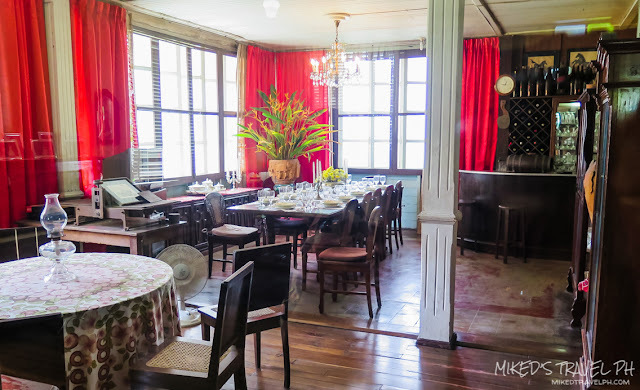 Another heritage house that is open to the public is Balay Negrense or the Victor Fernandez Gaston Ancestral House. Owned by the Gaston Family, one of the pioneers in the sugar cane planting business. Entrance fee is same with the other 2, PhP 60.00 for adults and PhP 30.00 for students. 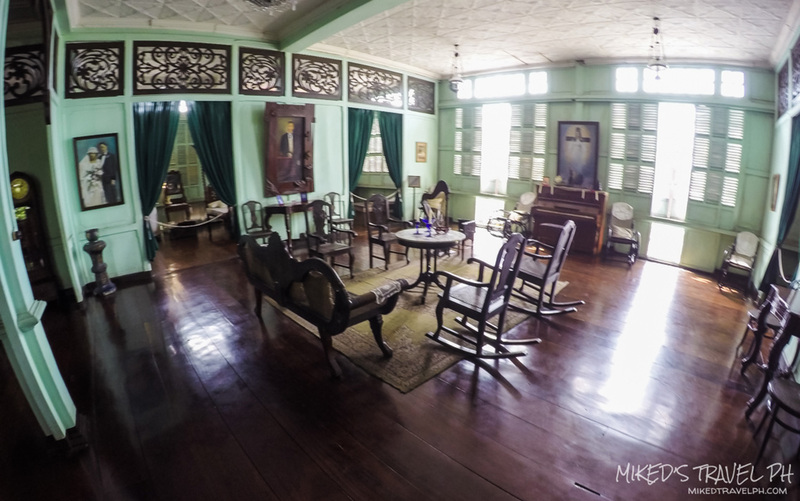 The house is very spacious and air is free flowing inside because of the large windows and ventanilla (small window below the big one). On the ground floor are some displays and paintings and a souvenir shop and the rooms with old furniture on the second floor. After visiting the 3 house museums, we continued to walk around the area and saw the other heritage houses. 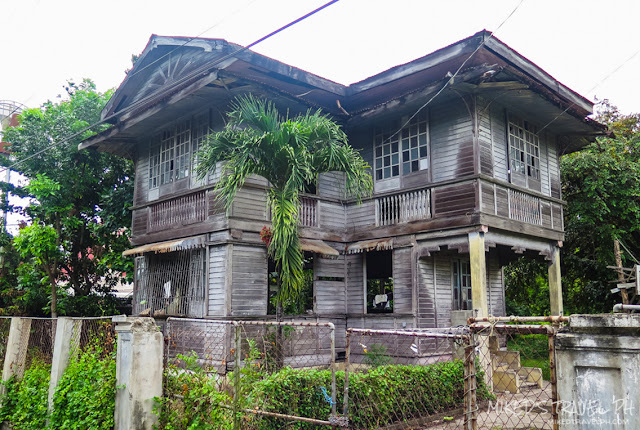 Some have been renovated while some are in bad condition. 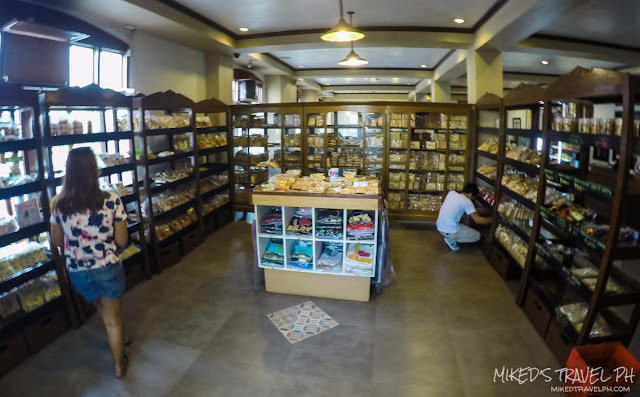 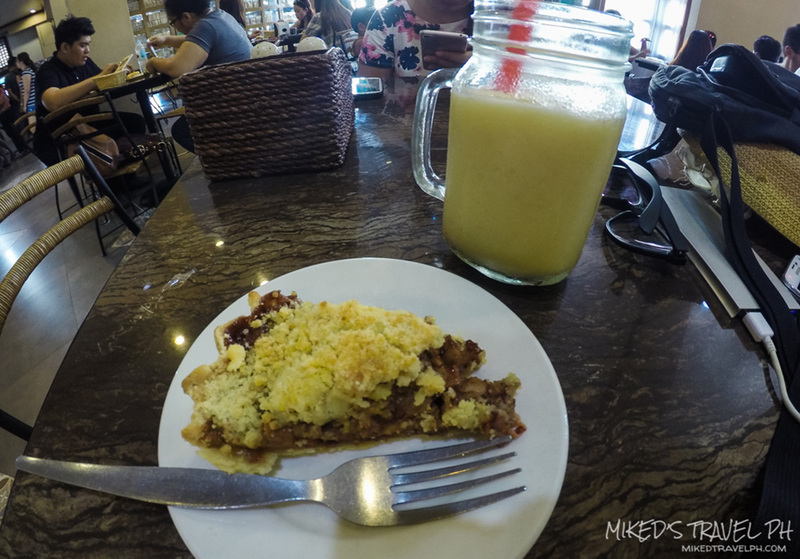 Walking under the sun will surely get you thirsty and hungry, so a perfect way to end the Silay Tour is having the famous Guapple Pie of the oldest bakeshop and restaurant in Silay, El Ideal Bakery. So there you have it, the Heritage Houses of Silay. 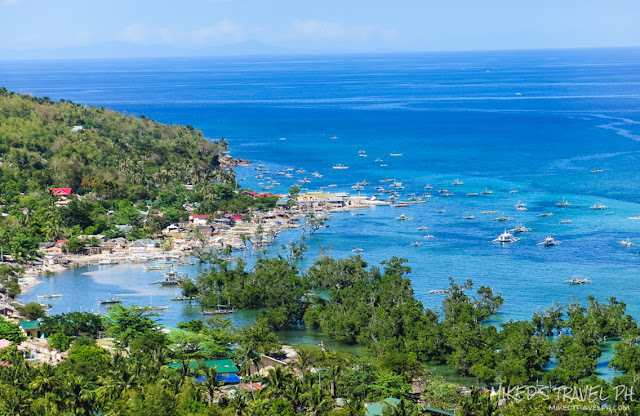 Be sure to include this in your itinerary to experience one of the great attractions of Negros Island. Thanks for reading!